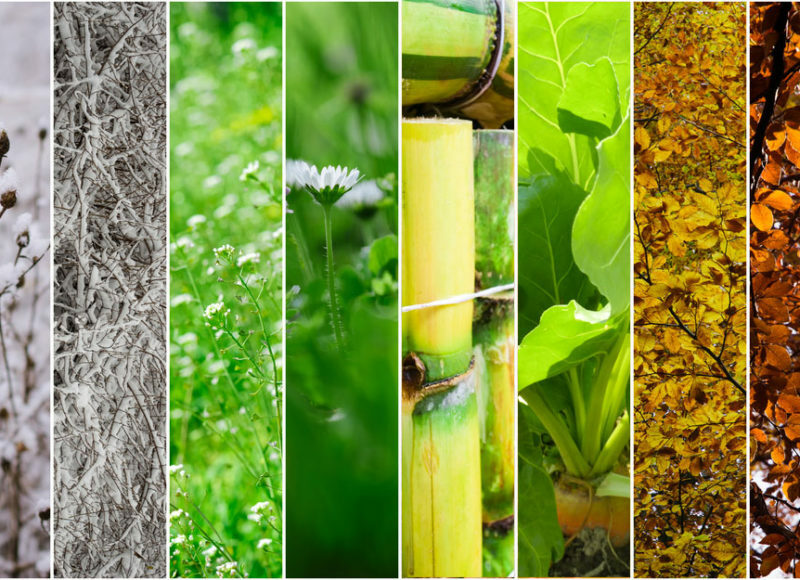 The Chinese government has offered Pakistan market access for three commodities — rice, sugar and yarn — worth $1 billion for the current fiscal year, according to Abdul Razaq Dawood an Advisor to Prime Minister on Commerce. 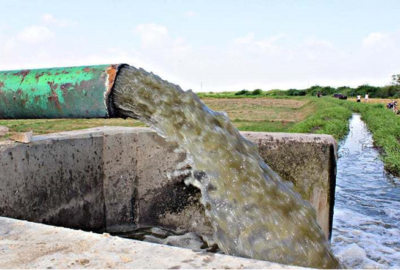 The Supreme Court-mandated commission on water and sanitation in Sindh has directed sugar mills to install in-house effluent treatment plants to stop polluting the waterways and environment in rural areas before the crushing season 2019-20 begins. 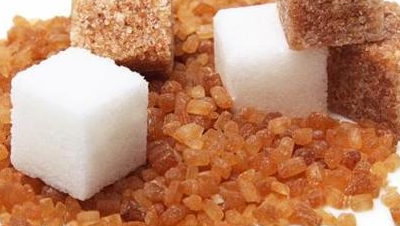 The federal government’s Economic Coordination Committee (ECC) approved on 4th December an increase in sugar export quota by 100,000 tons to 1.1 million tonnes, according to local press reports. 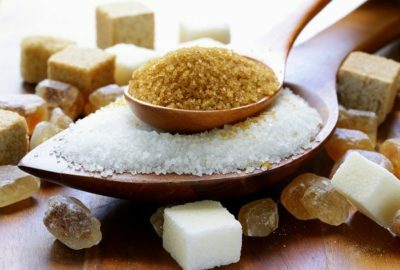 Pakistan’s Economic Coordination Committee (ECC) on 3rd October approved 1 million tonnes of sugar exports for the 2018-19 (November-December) season, without any subsidies for freight or other financial support to the mills by either the Federal or Provincial Governments, according to local press reports. 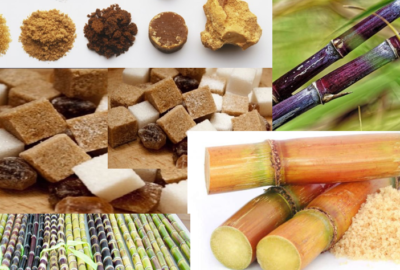 Pakistan’s sugar exports hit a new peak of 1.359 million tonnes fetching US$474 million during the first eleven months (July-May) of the financial year 2017-18 compared with 302,268 tonnes earning $158m over the same period last year. 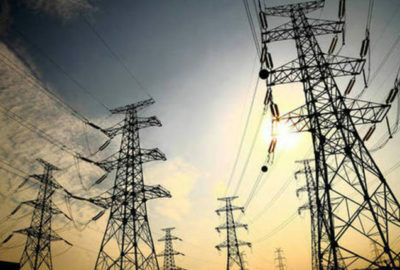 The Central Power Purchasing Agency (CPPA) plea to reduce tariff for electricity purchased from sugar mills has been rejected by National Electric Power Regulatory Authority (NEPRA) on 18th April, according to local press reports. Prime Minister Shahid Khaqan Abbasi on 28th November allowed the export of 1.5 million tonnes of sugar, according to local press reports. 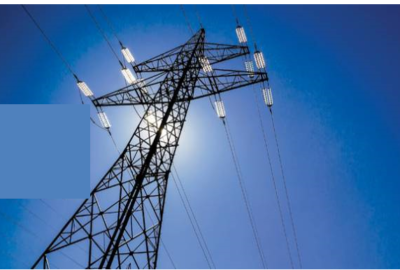 In a drive towards energy security, which includes renewable energy mix, the National Electric Power Regulatory Authority (NEPRA) recently granted licenses to three sugar mills to cogenerate power with the view of selling surplus power to the national grid, according to local press reports.